Our foundation is taking people on trips to the Galapagos. Currently we offer 2 different Galápagos itineraries. Both of our programs have a very strong Natural History focus, and spend either 11 days or 15 days aboard the yacht, allowing you to visit the significant outer islands, and allowing for a maximum of wildlife observation. Day 1: The tours begins in Quito, Ecuador. On arrival (typically in the evening), you will be met and transferred directly to the centrally located HOTEL MERCURE ALAMEDA where we will spend the night. We think very highly of the HOTEL MERCURE ALAMEDA. It is said that, of the finer hotels in Quito, they have the most personal service. Our experiences strongly support this impression. 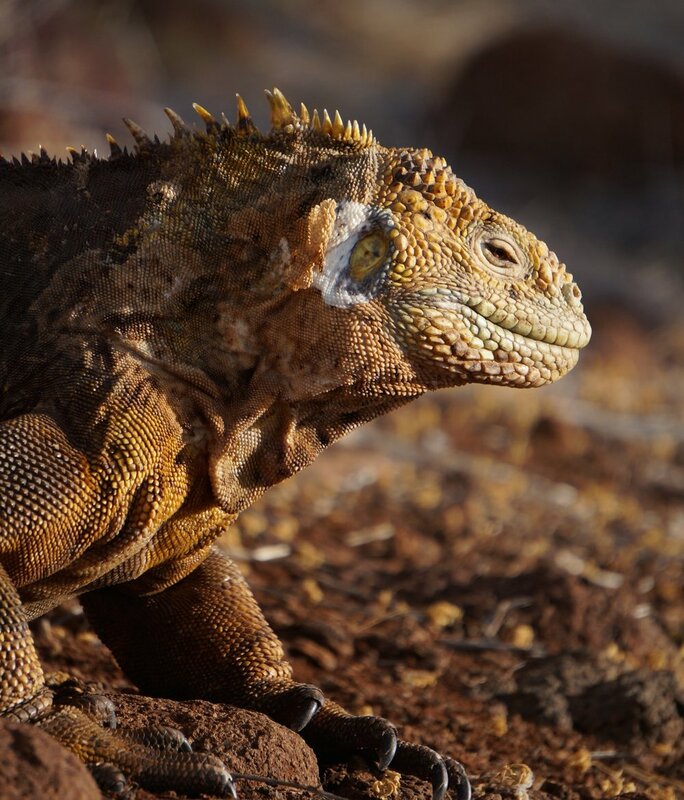 Have questions about your Galapagos trip? Then you have either 11 or 15 days in the Galapagos Islands. Ready To Reserve Your Trip? For Our Occasional Email Newsletter.